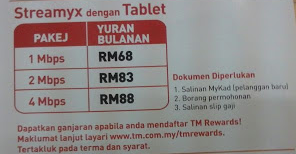 It is a simple and easy method, and you can use it anytime and it does not require internet connection. 1. Open Word file you want to convert. 3. Click Main Menu and select print. 4. 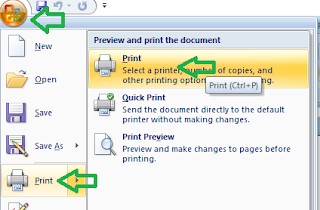 Select Microsoft Print to PDF from the dropdown menu. 5. Select the location you want to save the PDF.